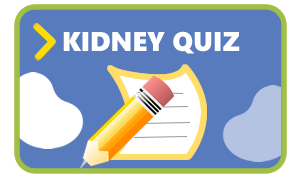 The Kidney Learning System (KLS) provides comprehensive education along the continuum of chronic kidney disease. KLS was developed to work in tandem with the K/DOQI: Clinical Practice Guidelines. 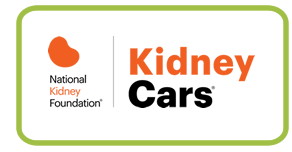 The National Kidney Foundation’s Kidney Learning System (KLS) is a comprehensive approach to providing education along the CKD continuum of care. KLS addresses educational needs of physicians, nurses, and health care professionals in other disciplines, as well as educational needs of CKD patients and those at increased risk for CKD. KLS products include printed materials (books, monographs), interactive online tools, multi-media programs in various formats (CD-ROM, video, teleconference, Web-based), and live seminars. Products are routinely updated to incorporate new science. www.kdoqi.org with links to references/abstracts. Guidelines such as evaluation, classification and stratification of CKD, managing dyslipidemias in CKD, management of anemia of CKD and managing bone and mineral metabolism in CKD have implications for the primary care physician. ⦁ All K/DOQI guidelines on CD-ROM and in a Caddy. The caddy contains multiple printed resources related to a particular set of guidelines. ⦁ CKD Clinical Action Plans which allow a clinician to enter patient data to formulate a clinical action plan based on presence or absence of kidney damage, GFR, and presence or absence of high blood pressure or diabetes. 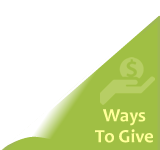 Visit www.nkfkls.org or call 800.622.9010 x115 for more information about KLS and/or KLS programming.